KURTSEY MOLLY MILLS, 25, passed away in Calgary on January 29, 2019. 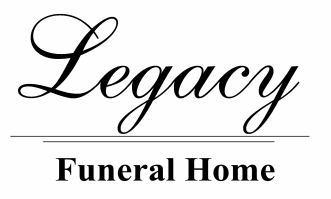 A Family Service will be held at Legacy Funeral Home, Cardston on Wednesday, Feb. 6th from 5:00 - 6:00 p.m. followed by the Wake Service at the Senator Gladstone Hall, Blood Reserve from 7:00 - 11:00 p.m. The Funeral Service will be held at the Senator Gladstone Hall on Thursday, Feb. 7th at 11:00 a.m. Condolences may be sent by CLICKING HERE.